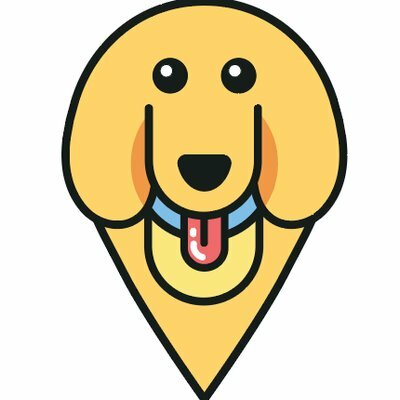 Top 5 Dog Friendly Community Events Happening This Spring/Summer – furevery – A powerful new app furevery dog parent, furevery dog and furevery dog business. We connect hands with paws. The sun is finally starting to shine, the temperature is rising, and our dogs are begging us for summer adventures! Dog-friendly community events will be showcased in our app, so we want to give a sneak peak of the kinds of events that you can expect to see! Our soft-launch is happening next month in the KW area, but some of these events are happening THIS month, and we don’t want you to miss out! Get stoked for the annual Surf Dogs event held at Bingemans every September. The date hasn’t been set yet, but usually runs mid-September right before they close down the pool! The most fearless dogs will jump on their boards (or just splash in water) and “hang 20” in the wave pool. This event must be seen to be believed! Bring the whole family for a rad time, goodies and fun! Have a small pooch? Have them catch a wave during the, exclusive small dog only pool time! We will showcase this event in the app once we go live! Right now we’re showing off organized dog-friendly community events, but we’re also working on showcasing dog-friendly establishments, like local patios, breweries, hotels and more! Will you and your pooch be attending one of these dog friendly events?